DNA is a powerful tool to use in our genealogy research. It can also feel incredibly overwhelming. 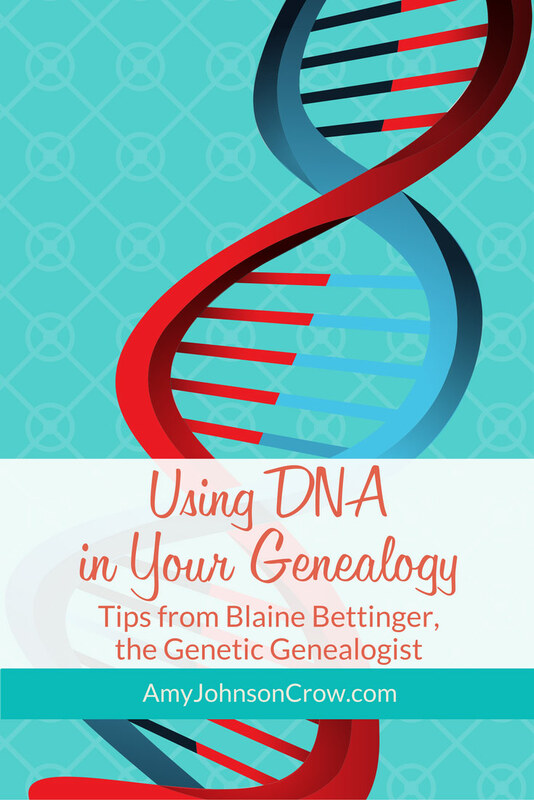 I sat down with Blaine Bettinger, the Genetic Genealogist, for his tips on how to get started, what to keep in mind, and how to work through all of those matches that we have. 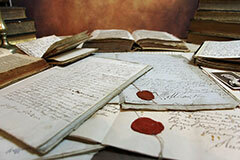 Knocking down a brick wall genealogy problem takes a good strategy. 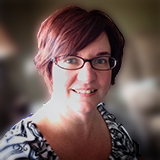 I recently spoke with professional genealogist Kathleen Brandt for tips on how she helps her clients break down brick walls. Organizing. It's a word that can strike fear into the heart of most genealogists. What do we do with all of that paper?! I recently sat down with professional organizer and genealogist Janine Adams for her suggestions on how to tackle all of those piles. 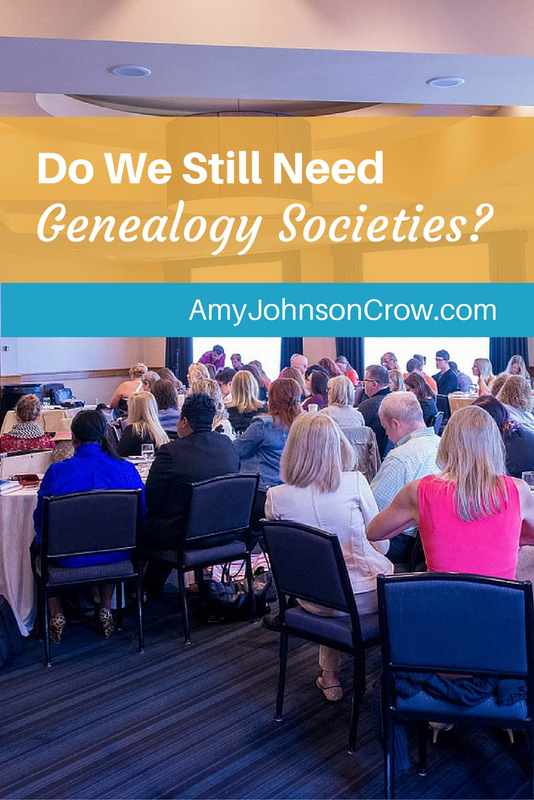 Do We Still Need Genealogy Societies?